The Hula Honeys are back up and running with our website and a new cd soon to be released! Stay tuned to keep up with all of our shenanigans. 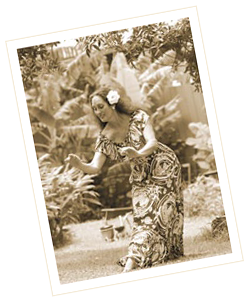 You can always drop by Hana Hou on Mondays from 6-9 in Haʻiku or Wednesdays at Cafe ʻO Lei from 5:30 -8:00. We also have our Friday afternoon radio program on Manaʻo Radio from 2pm. to 5pm.